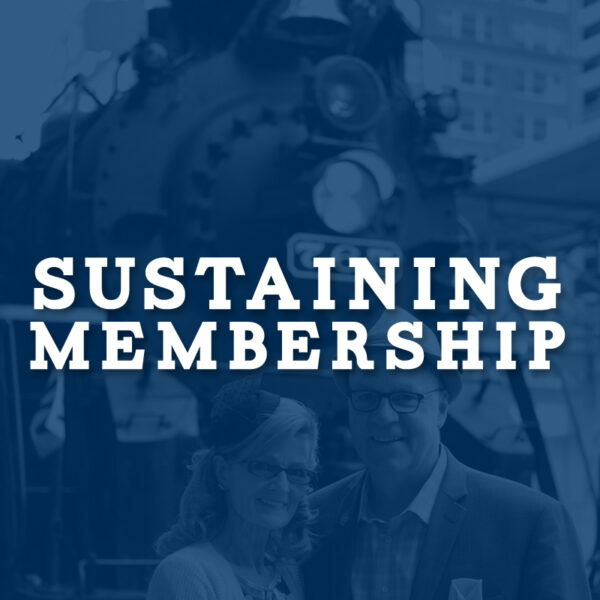 The Sustaining Membership level helps support one of the largest and long-standing mainline steam locomotive operations in the country. 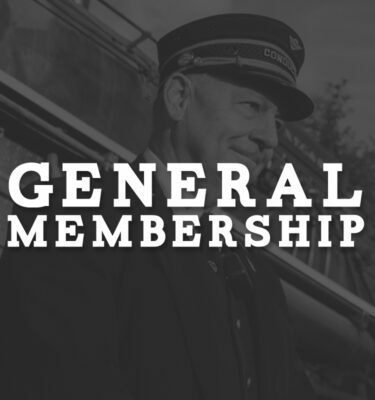 As an added bonus, Sustaining Memberships are also entitled to a free 2019 Members Shirt! The Sustaining Membership level helps support one of the largest and long-standing mainline steam locomotive operations in the country. 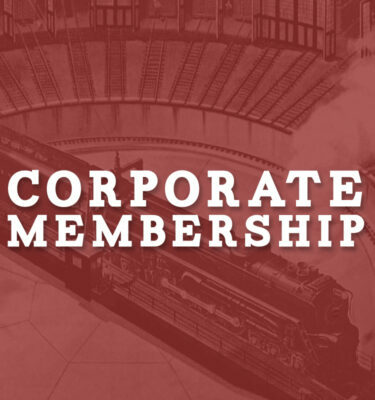 • member specific mailings and announcements, as well as voting privileges in elections and during membership meetings. 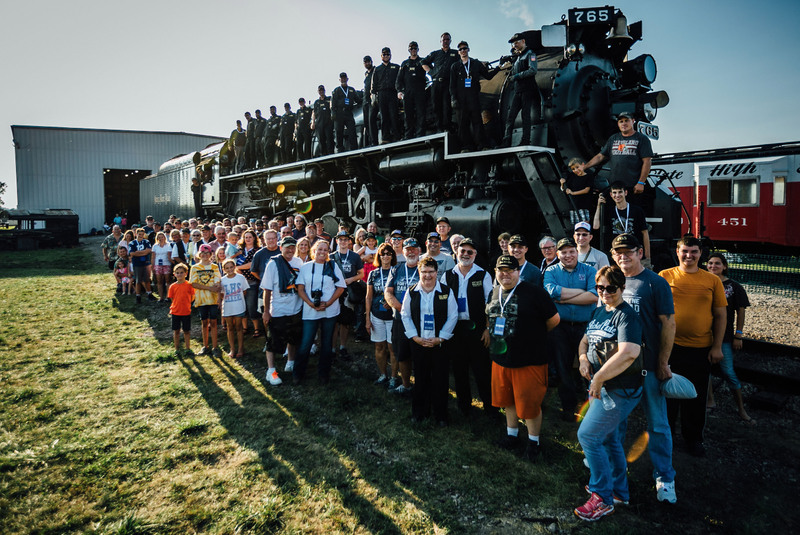 Members also have access to our exclusive members only page and weekly updates from the shop as well as access to archival materials including vintage railroad paper materials, manuals, documents, newsletters, first-run media, images, and photos before they’re made public, on the road updates from the 765 and up-to-date excursion and operating information. 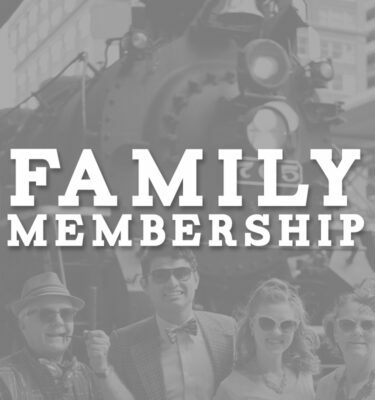 $4.00 will be added for shipping letters, newsletters and shirts, if selected.